When I first started building this business blog few years ago to earn money online, I learned about content and SEO traffic strategies with zero knowledge on how Facebook advertisement works. Therefore, I decided to learn about Facebook advertisements with the hope that I can drive blog traffic quicker as solely depending on getting ranked on Google takes time. So, I need a shorter route – that's by paying for ads. Therefore I purchased a Facebook mini course namely Facebook Ads Launch Pad developed by Kim Garst, a marketer who has more than 380,000 people following her Facebook. Guess with this huge followers, she definitely is one influencer that I must follow. For those who do not know her, she is a renown social media influencer, best-selling author and the co-founder/CEO of Boom! Social, a social selling training and consulting firm. Throughout her career, Kim Garst has provided her services to some of the world's top brands like Microsoft, IBM, and Mastercard as well and hundreds of influential business leaders on digital and social media business strategies. After I did some research on her credibility, I make the decision to start with her mini course for the very first time – that's Facebook Ads Launch Pad! This mini course teaches the basic about how to create Facebook advertisement showing real case study of her campaign. It was very suitable for beginners who were just starting to drive traffic with paid advertisement. But if you want to start with free traffic, here are 8 ways you can drive free traffic. time looking for legitimate training to create Facebook Ads that can convert. 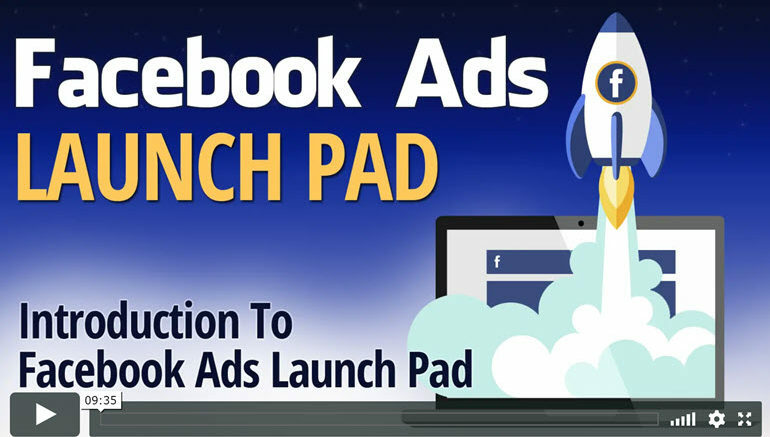 Like many training program, Facebook Ads Launch Pad is hosted under a cloud-based platform whereby you can only access via member's link and dedicated login when there is internet connection. After you login, you will see a list of beginners, intermediate and advanced social media courses you can buy anytime that you want to. As I only purchase one mini course, therefore I was not able to access other courses inside the dashboard. In Facebook Ads Launch Pad, there are 6 videos of approximately 30 minutes each with step-by-step guide on how to leverage on Facebook ads and make money online. Here are 6 titles you can find inside this course. 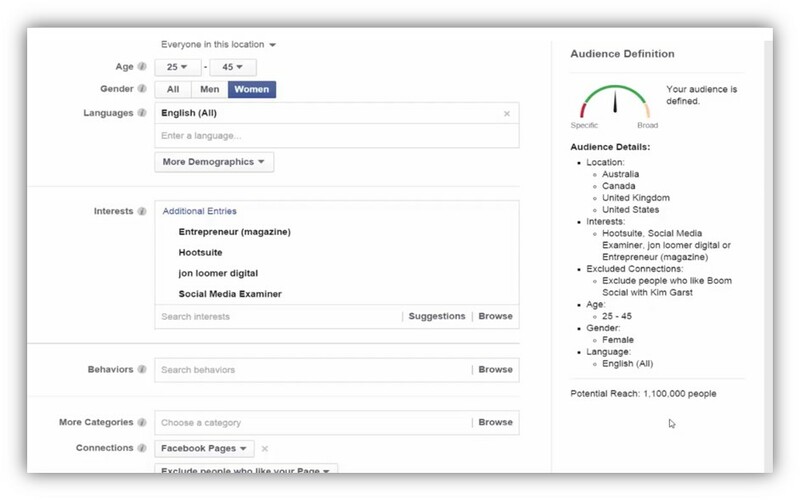 Facebook Ad Basics – The 4 important elements in a Facebook ad and @KimGarst personal ad strategy. It took me only 3.5 hours to complete the entire course. This basic course was very structured and easy to follow where I don't think any newbie will feel overwhelm at all. Kim Garst really shared her REAL behind the scene Facebook strategies inside the course. Below are screenshot of her case study campaign with more examples if you access to the program. I’ve attended many internet marketing workshops in my country and also purchased a number of online courses but nothing can beat this mini course in terms of price and quality, except one which I will share later. There are things that I like and don't like about FB Ads Launch Pad as shown below. Is Kim Garst Training Still Relevant? I think Facebook Ads Launch Pad was indeed value for money when I first purchased 3 years ago but it is no longer the same now. Today, after 3 years, it is possible for you to find such courses online for free by doing simple search on the web. Such knowledge is already provided free by many bloggers, vloggers and even Facebook via its Blueprint Education! This course is no longer relevant with the accelerated changes in online marketing industry. Unless Kim Garst upgrades her existing training with a new set of content that is geared towards strategy rather than technical knowledge (which I believe she did), otherwise all her previous courses will become useless. If you would like to learn paid advertisement, I suggest you to join Stack That Money Forum whereby members share latest paid strategies to earn money online. 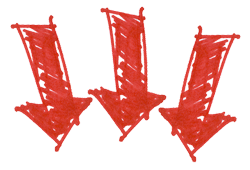 But if you prefer free traffic strategies, then please continue reading as I'll share later on this post. Recently I found out that I can't access to member's area anymore. My login detail is no longer available in their system. Furthermore, you can't find all previous courses created by Kim Garst on her blog too. None exist. 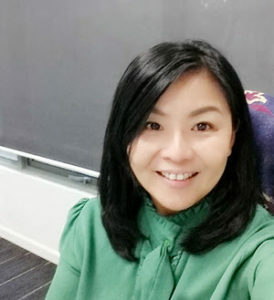 I guess she realizes that all the pre-recorded training had lost its value and a new business model must be developed for long-term sustainability. This is what I found in her current blog. All previous training were replaced with these 4 products and there was total revamp of her blog since some time ago. I have tried all means to access to the course that I purchased but still failed. Last resort – I raise a ticket and hopefully can receive a reply soon (will update soon if I ever receive any reply). Here's the reply I received within 24 hours. Prior to learning from Kim Garst, I've started my blog with a community called Wealthy Affiliate. I can proudly say until today this community has never fail me yet consistently provides me with latest courses on affiliate marketing on a weekly basis. From merely starting out focusing on SEO-based search strategies (both free and paid traffic), Wealthy Affiliate has now extended its training to video, social media, email and funnel marketing. All these upgrades are provided with no extra cost to members. You can literally find latest courses, proven tools and 24/7 top notch support inside this awesome community. 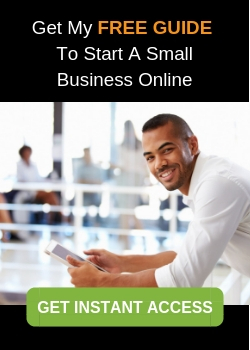 And I really mean it – all that you need to start a profitable online business as a complete newbie can be found inside Wealthy Affiliate! Here's my review on Wealthy Affiliate with many success stories of our members (mostly based on free traffic strategies). Yes, no doubt Kim Garst is a very influential social media marketer, however her current training may not be suitable for solopreneur and new marketer anymore. 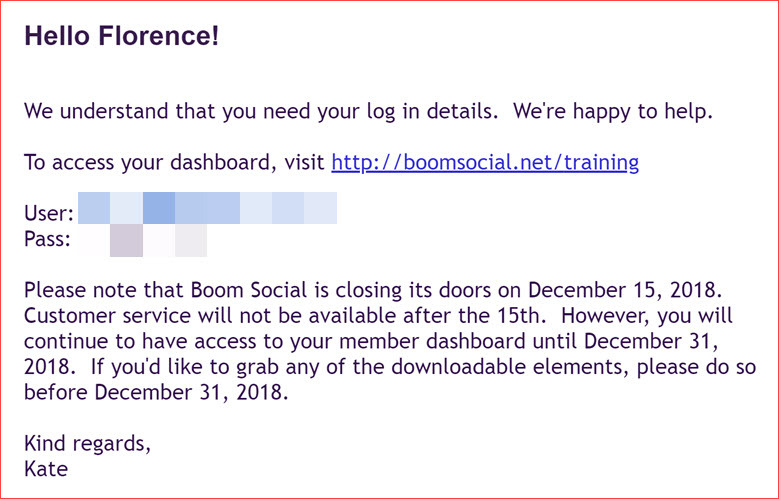 I can't find much information about her previous training on the web and hope there's someone who can (pls check on the reply from Kim Garst/SocialBoom that I updated earlier). If you have any experience learning from Facebook Ads Launch Pad or even Kim Garst, please do share by leaving a comment below. Be the first to comment on "Learn with Kim Garst – Facebook Ads Launch Pad Review"